Furutech is known the world over for a huge variety of top-quality OEM parts. Furutech delivers consistently superior results by following Pure Transmission principles; examine every link in the power and signal path and ultimately optimize each and every element. And that especially includes damping mechanical resonances from a variety of mechanical and electrical effects. 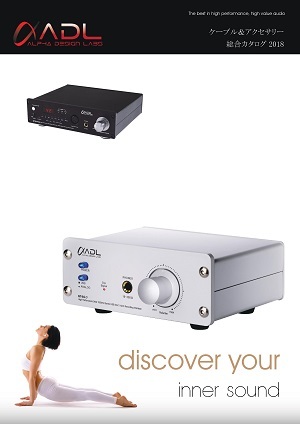 In highly resolved audio systems everything makes a difference. 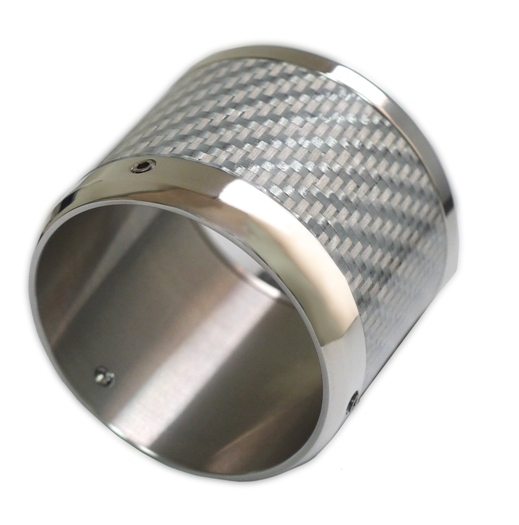 The Suppressor Ring is a substantially-built silver-colored carbon fiber over nonmagnetic stainless steel damper ring with three fixing screws. 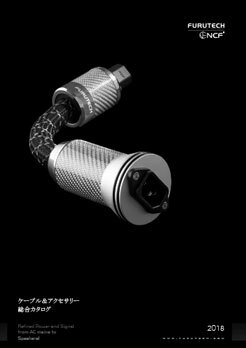 It accommodates all Furutech AC connectors except the FI-50 Piezo Ceramic series that was a Best of Innovations Award-winner for its built-in mechanical and Piezoelectric damping. If your Furutech power cores are not equipped with FI-50 AC connectors adding the Suppressor Ring is the next best thing for low distortion playback. Most effective when used on IEC connectors. ・ Dimensions: 44.5ψ x 37.0 ±0.3mm (L) overall length approx.